Multiple sources have told RACER the luxury arm of auto giant Toyota is actively evaluating a Daytona Prototype international effort, with Toyota Racing Development senior manager Steve Hallam spearheading the initiative. It’s believed the TRD-led DPi venture has been shopped to multiple teams, and would be separate from any involvement it currently has with the 3GT-run Lexus RC F IMSA program. Asked if the brand was looking to become IMSA’s fifth DPi manufacturer, Lexus motorsports manager Mark Egger declined to answer, but did concede that Toyota Motor Corporation would make the final decision. The DPi class is gaining momentum, with the ten teams competing in the 2018 championship. 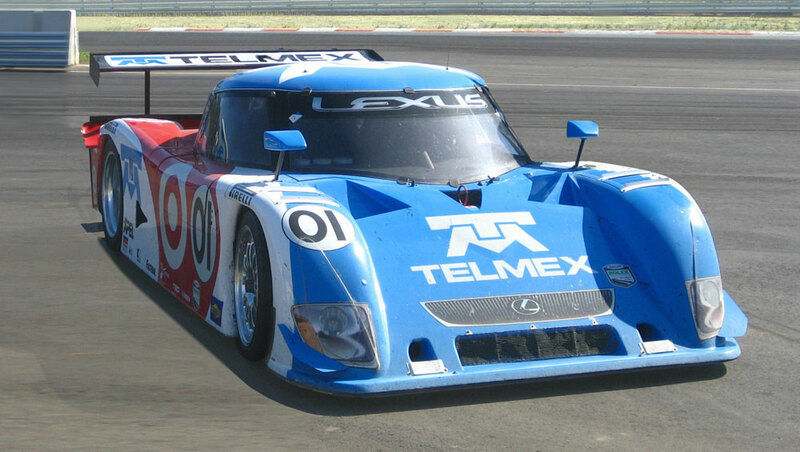 Lexus closed down its previous Daytona Prototype program in 2009 after winning the Rolex Sports Car Series Manufacturers’ Championship from 2006-2008.